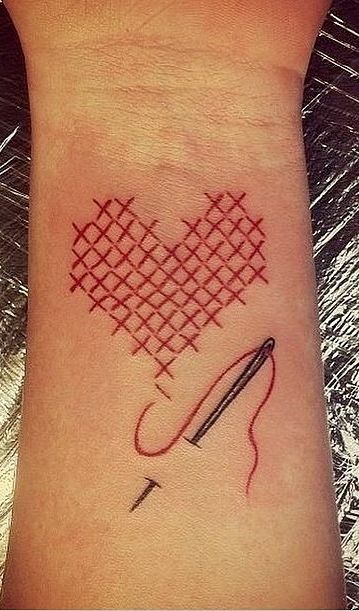 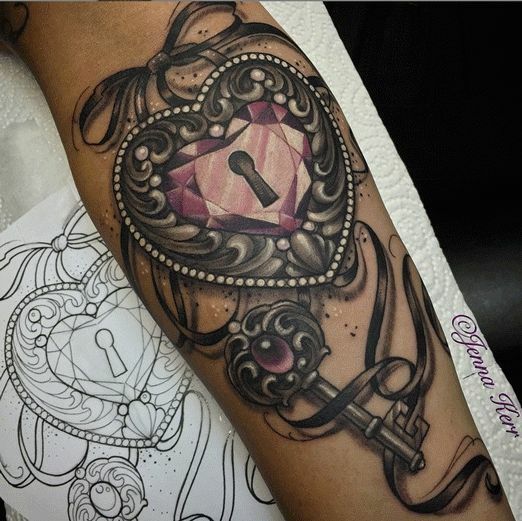 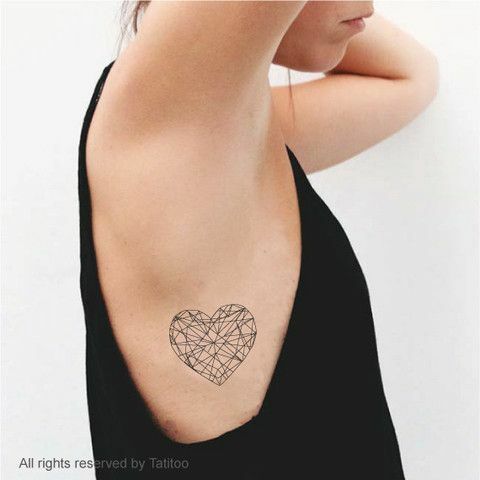 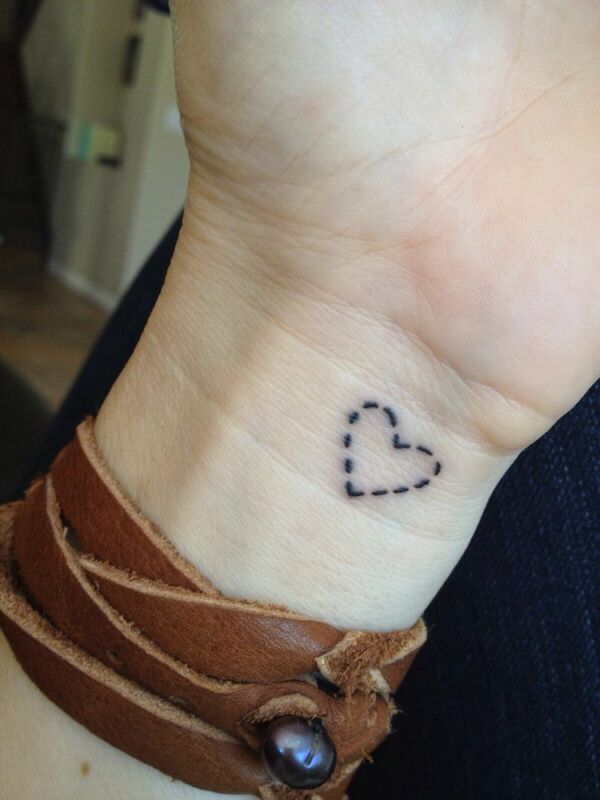 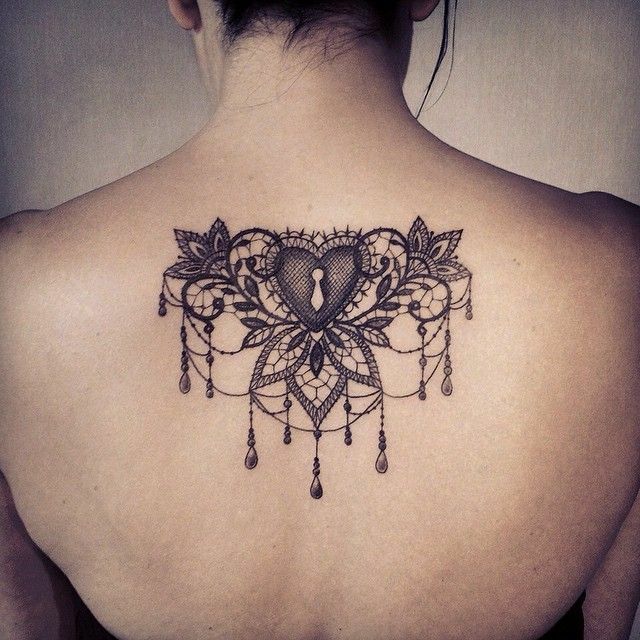 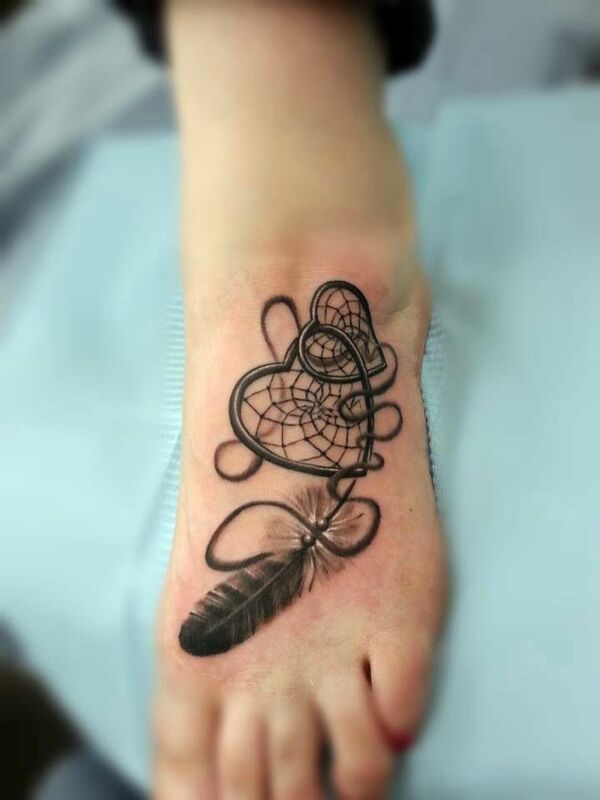 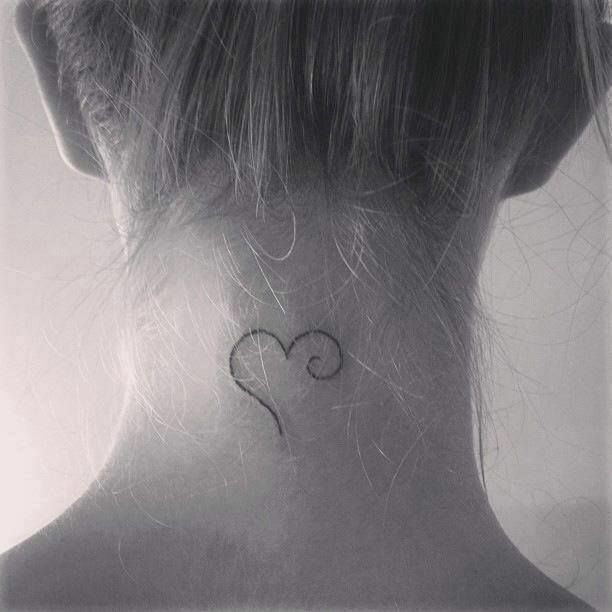 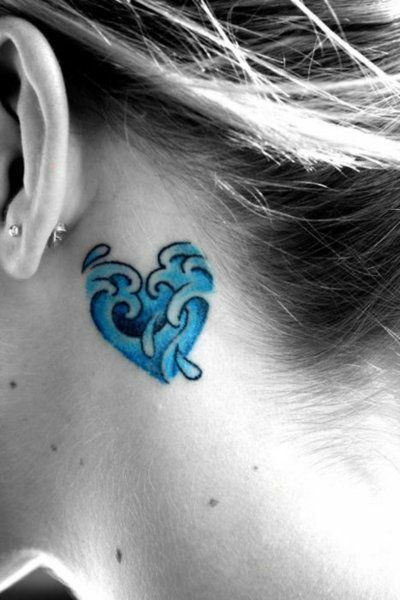 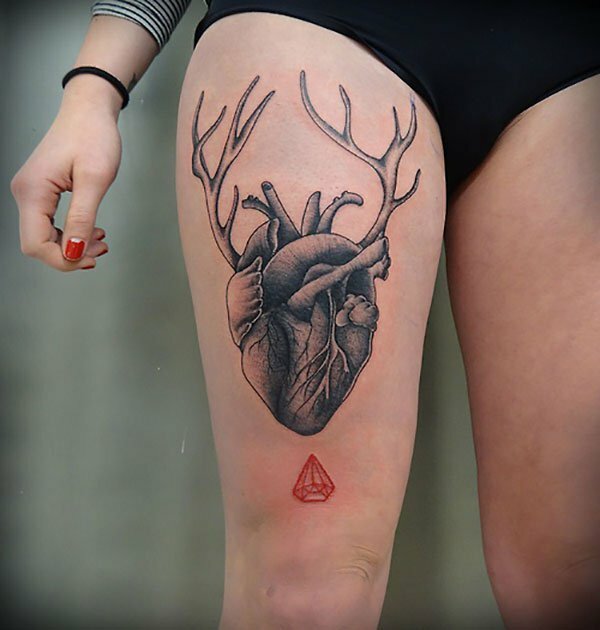 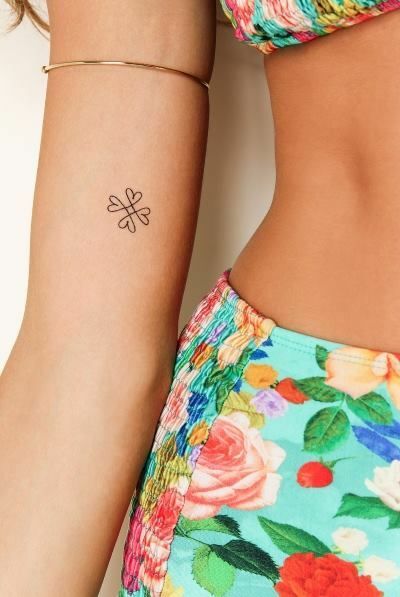 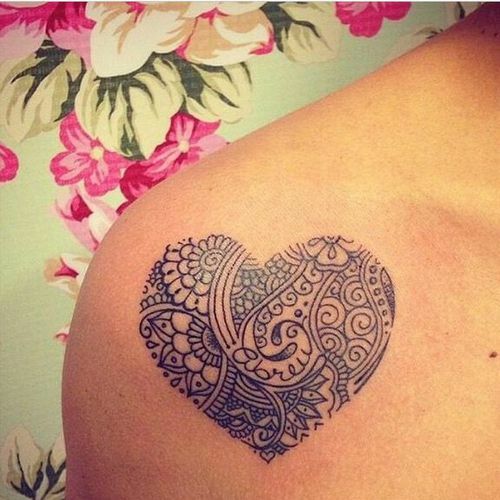 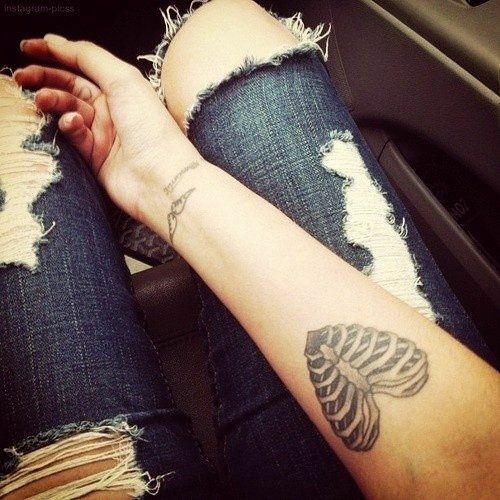 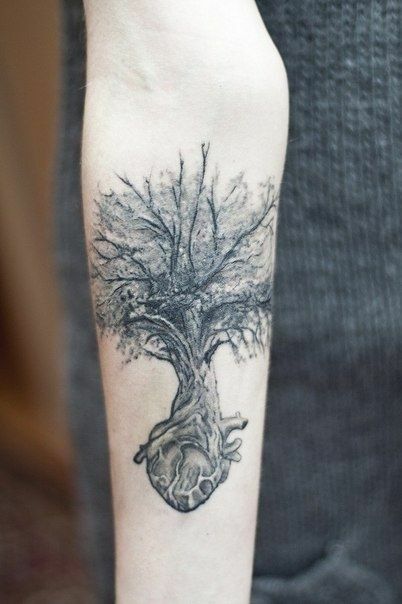 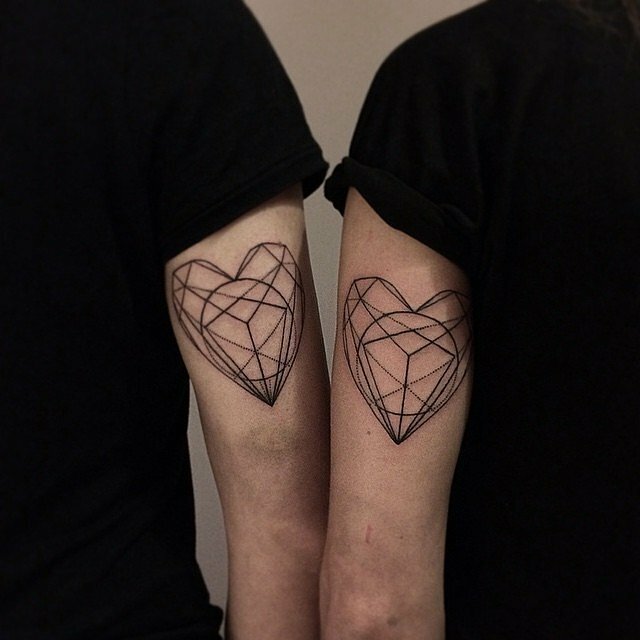 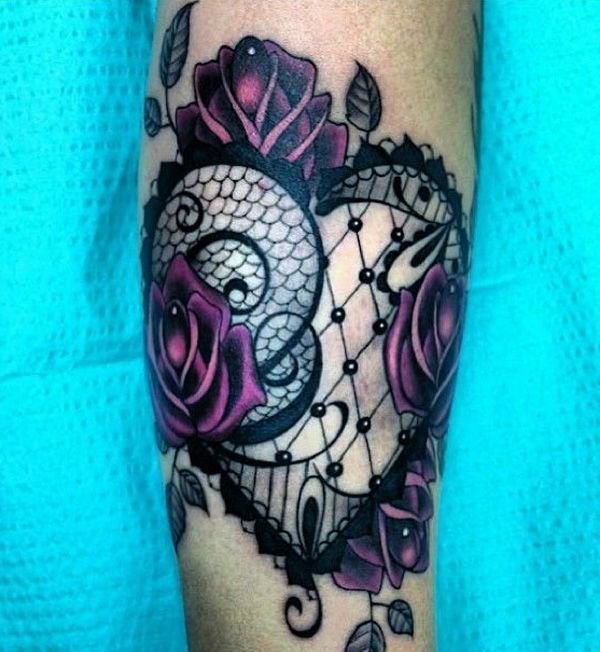 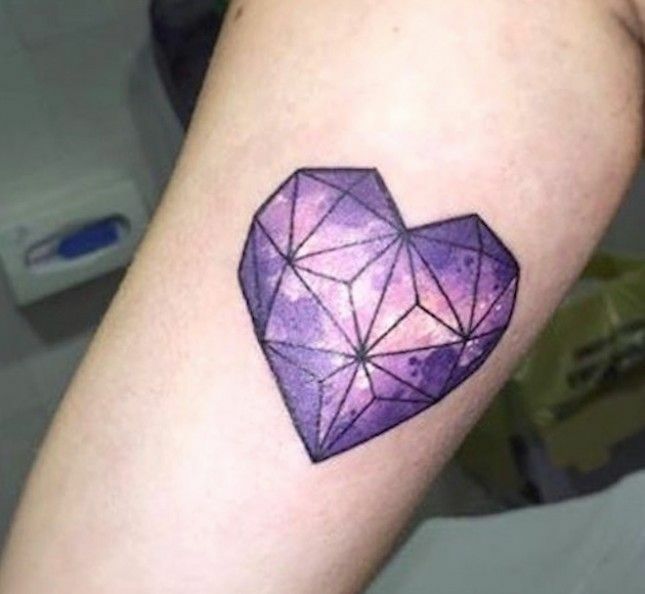 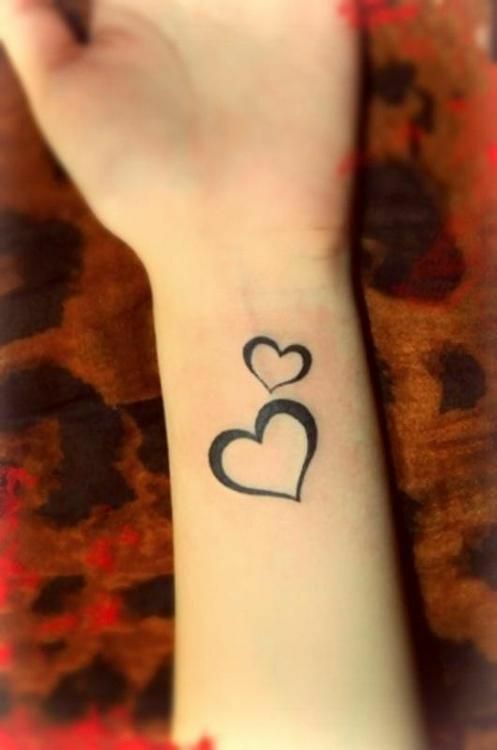 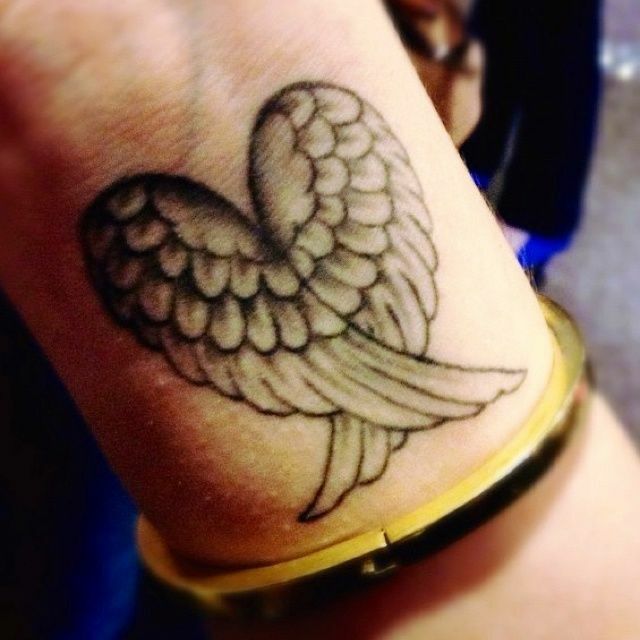 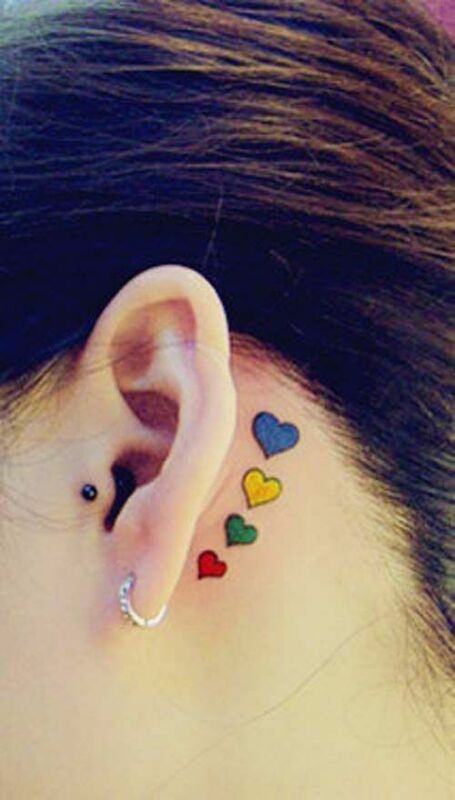 Heart tattoo designs have been adored by many tattoo enthusiasts all around the world. 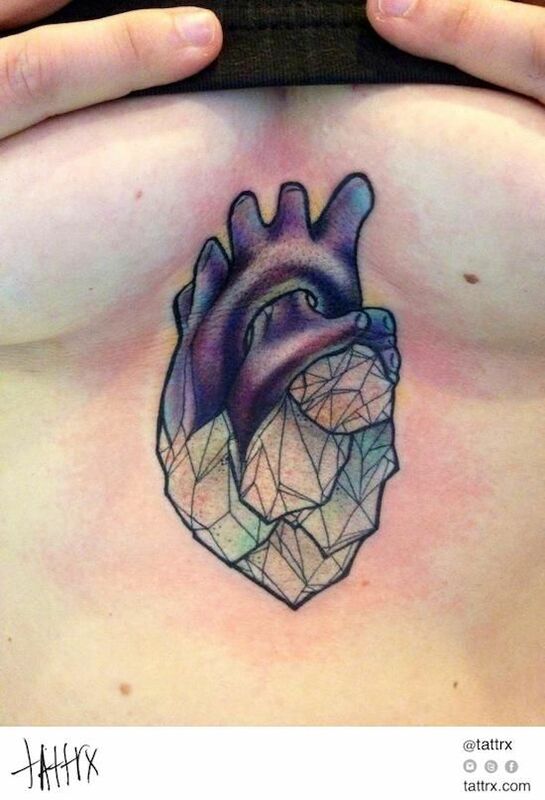 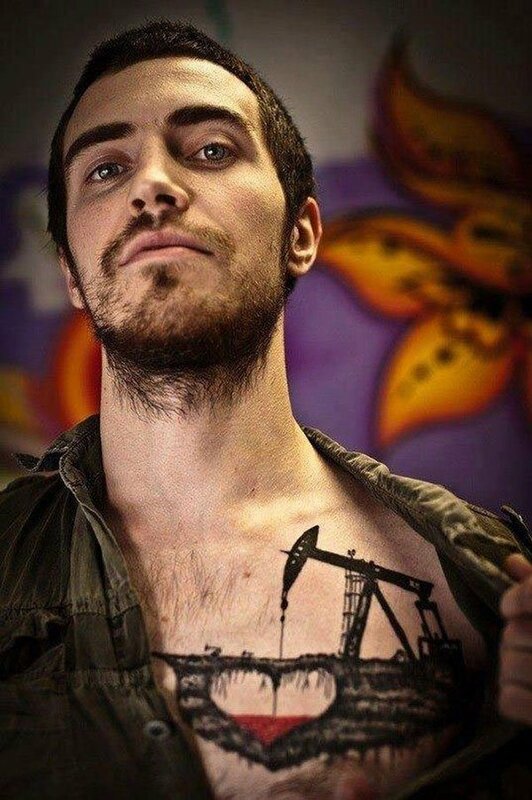 It is in fact one of the first shape drawn by tattoo connoisseurs on their very own skin. 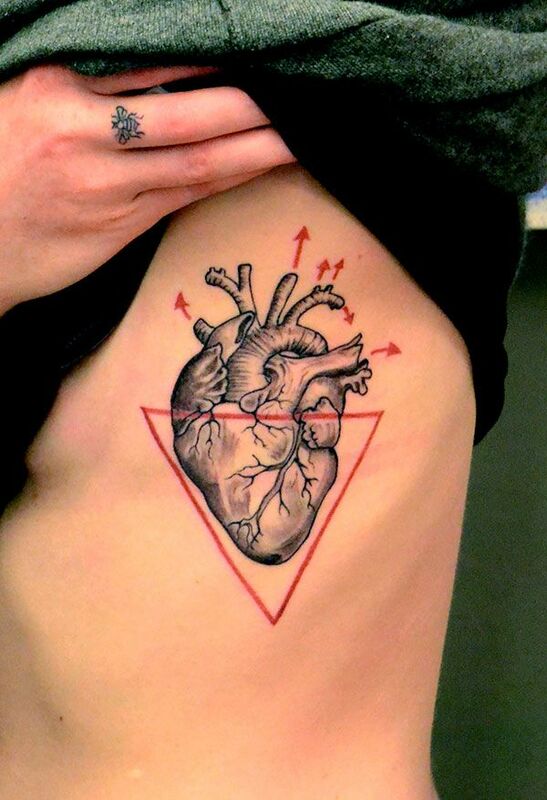 Heart contour is an ideograph used to express the idea of the “heart” in its metaphorical or symbolic sense as the center of emotion, including affection, passion and love. 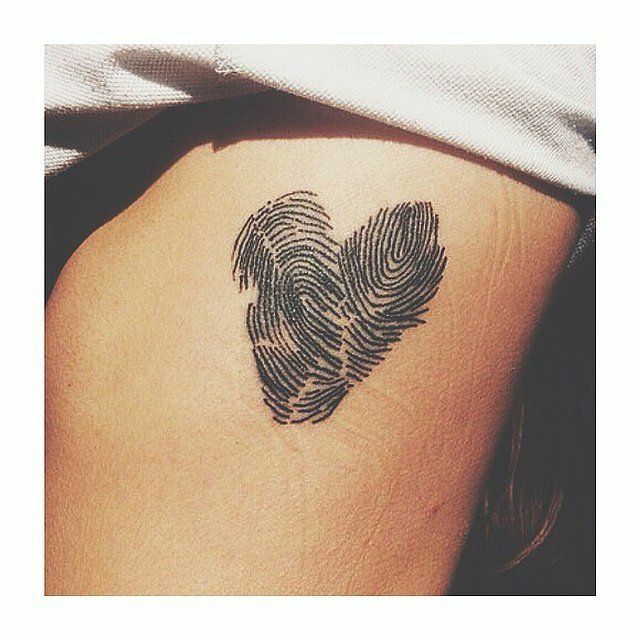 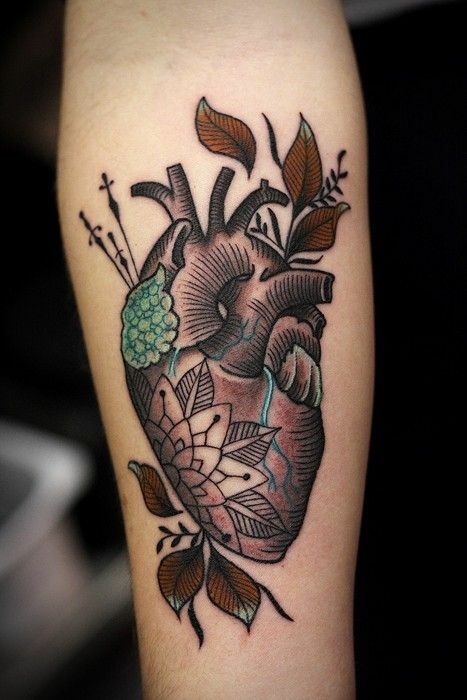 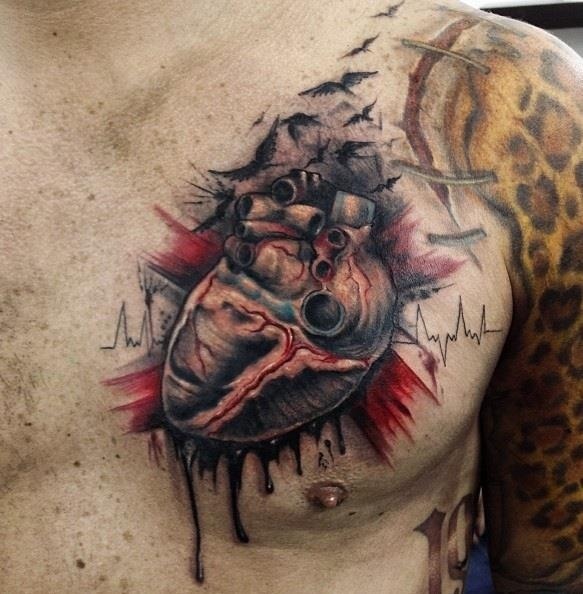 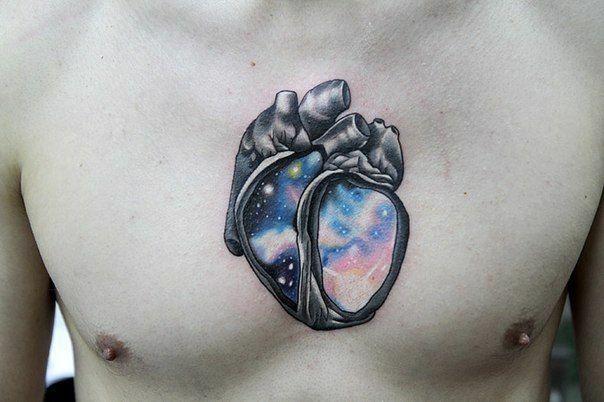 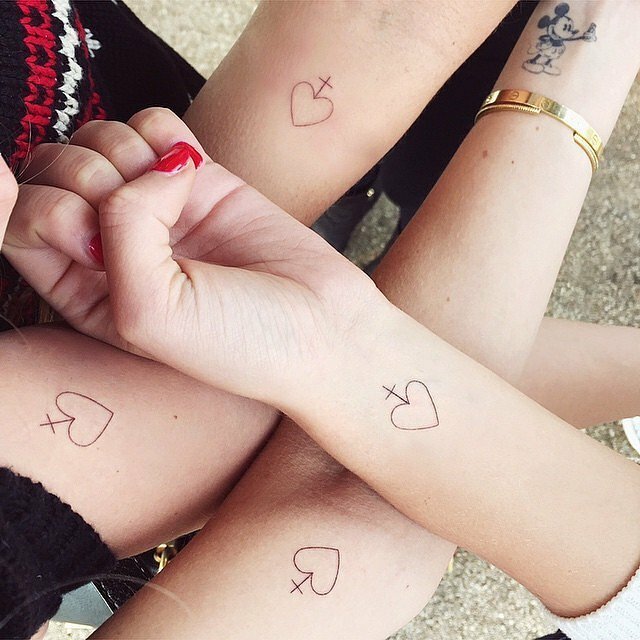 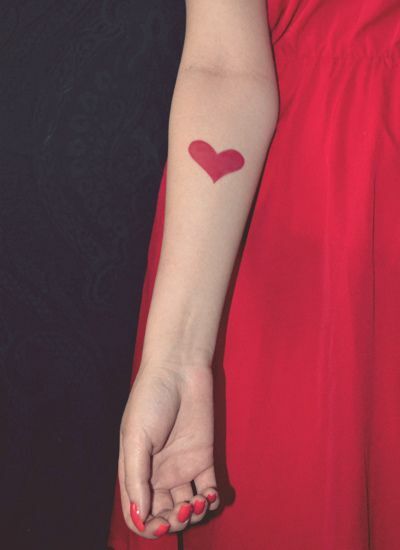 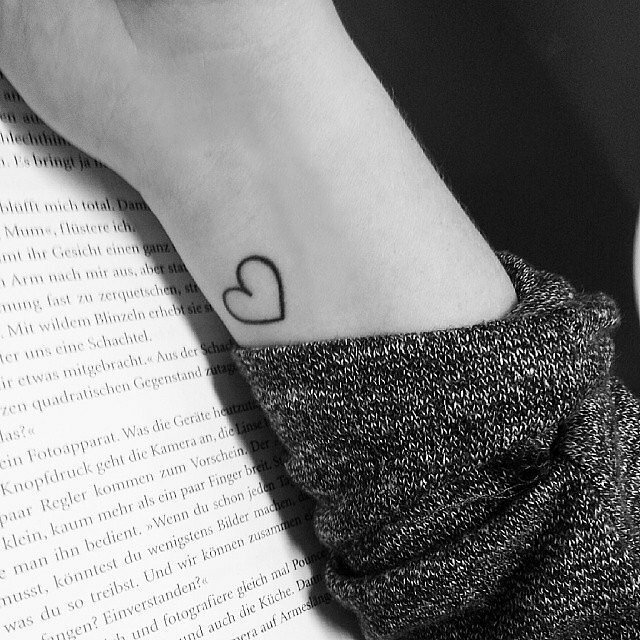 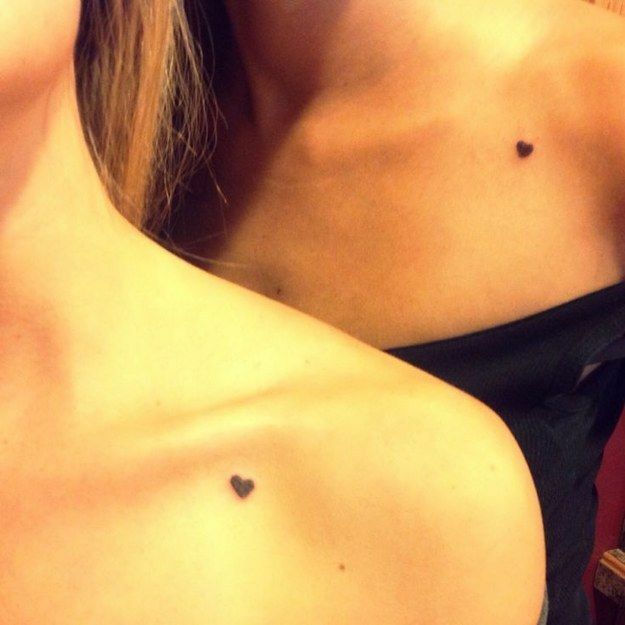 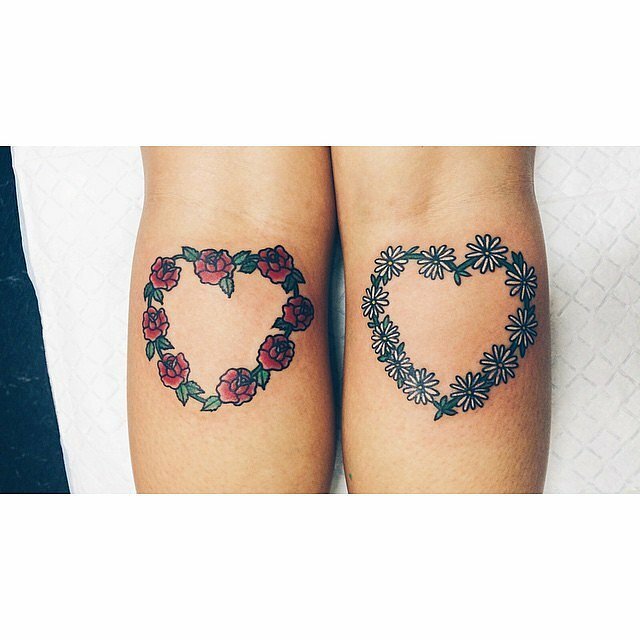 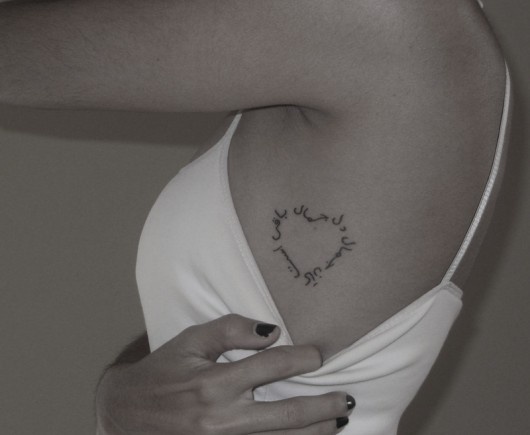 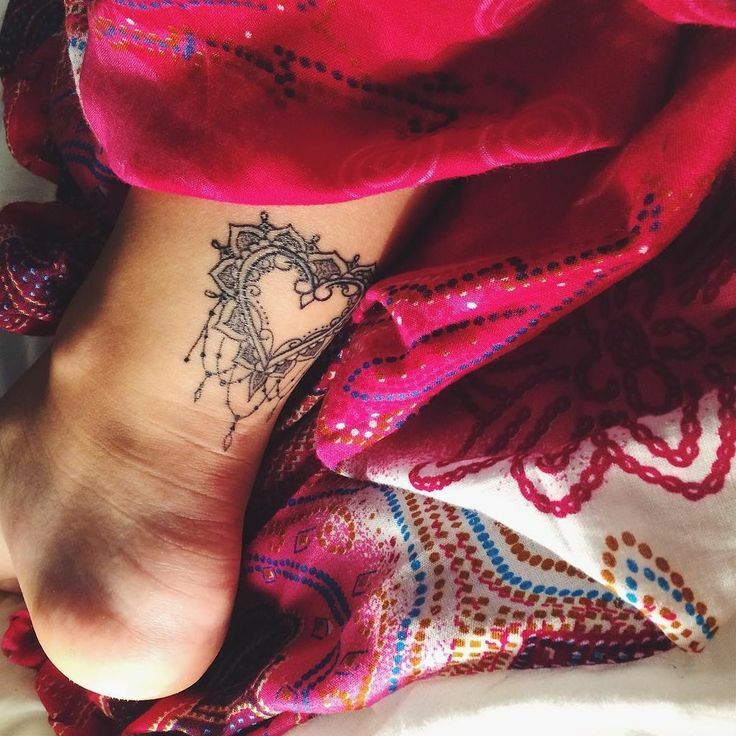 In the previous post, we have given you an article about heart tattoos. 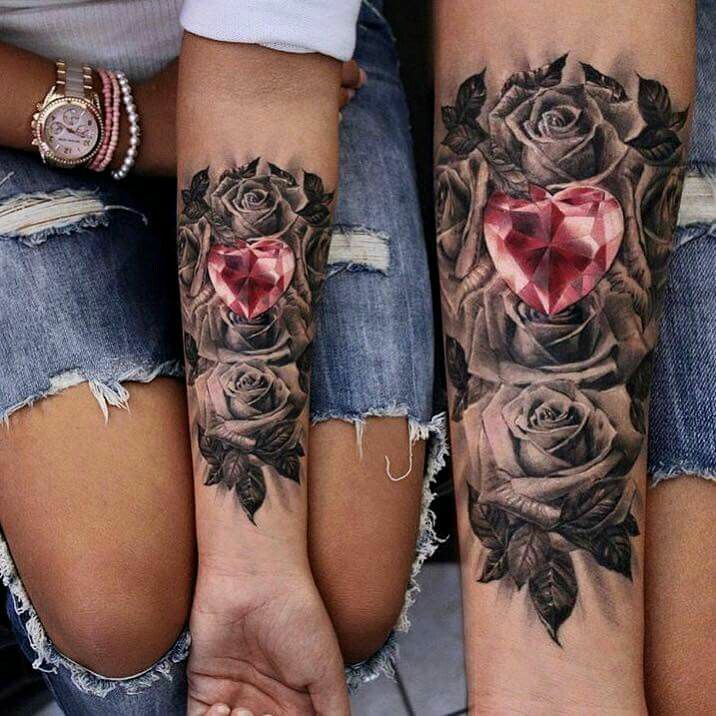 In this post, you are about to see additional 35 Marvelous Heart Tattoo Ideas for everyone’s inspiration.